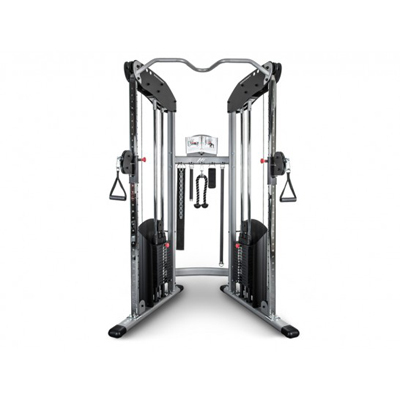 Whether the motion is for Strength Training, Sport Specific, or maybe it's a motion you perform at work or during leisure activities, the HFT allows you to train the way you move. 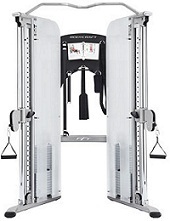 BodyCraft's PFT Functional Trainer lets you train the way you naturally move: you define the range of motion as you work out. 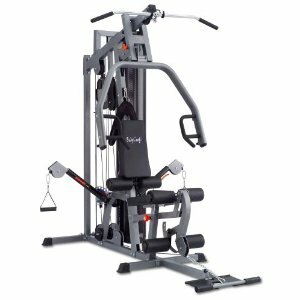 A gorgeous all-in-one piece of equipment, this well-designed training gym by BodyCraft will be something to boast about in your home. 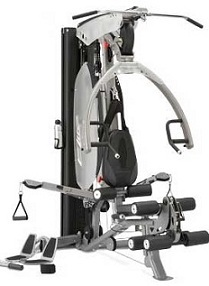 BodyCraft's sleekly-designed and super functional all-in-one home gym equipment will help you shape up so you can ship out(doors) to your favorite sport, or just stay in and lose weight and de-stress with this awesome exercise machine.